A wooden balcony flooring exudes naturalness and warmth. Therefore, it is also one of the most popular outdoor floor coverings. 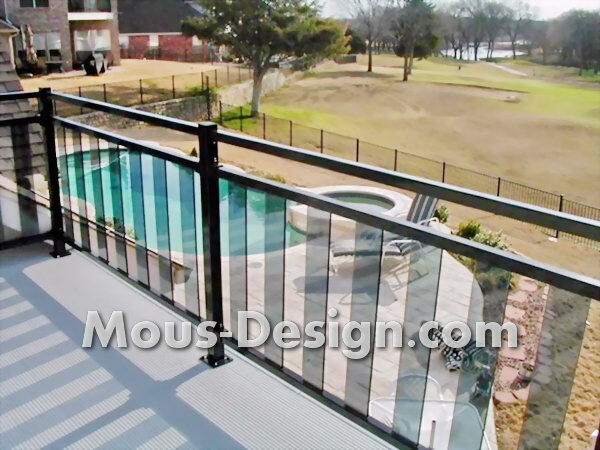 Compared to other materials such as concrete, stone and tiles, a wooden balcony deck has some advantages. He is pleasantly warm and consists of natural materials. In addition, modern wooden tiles and decking boards with click and plug systems are easy to install. Because the individual tiles or floorboards can be easily connected with each other. When selecting the balcony covering, you should make sure that the wood corresponds to the durability class 1 to 2. This ensures that it is actually suitable for outdoor use. This wood flooring is resistant to UV radiation and other weather conditions. Native woods such as robinia and oak, but also tropical woods such as cedar and bangkirai, are suitable for use as a balcony covering, for example. If the balcony has an undamaged surface, the wooden terrace tiles can be laid directly on top of it become. Otherwise, unevenness must be compensated in advance, otherwise the tiles could break. With commercial leveling and leveling compounds a level surface is created. Most wooden floor systems are equipped with a plastic substructure. The plastic grid is cut to the required size and laid on the floor. As a result, the individual pieces of wood can be easily inserted into each other. The substructure also ensures that rainwater can run off well and that the wood tiles do not come into contact with stagnant water. When laying the floor covering, ensure that there is sufficient gap to allow it to work. Because of weather influences, the wood can expand. If the joints are too narrow, the tiles could rise, which must be prevented. In order to compensate for the natural movements of the wooden floor, a distance of about 15 millimeters is held to fixed components on the sides. If the wooden decking is properly and regularly maintained, you will enjoy it for a long time. To do this, sweep the floor regularly. Some woods get a silver-gray patina over time. If this look is desired, the wood does not need to be maintained. If this is not desired, apply a special wood preservative. It prevents blue stain and also protects against mold, rot and wood-destroying insects. There are also wood care oils for untreated or oiled woods, glazes for an individual color scheme and terraced coatings. In addition, special cleaning agents for wood flooring are also commercially available.